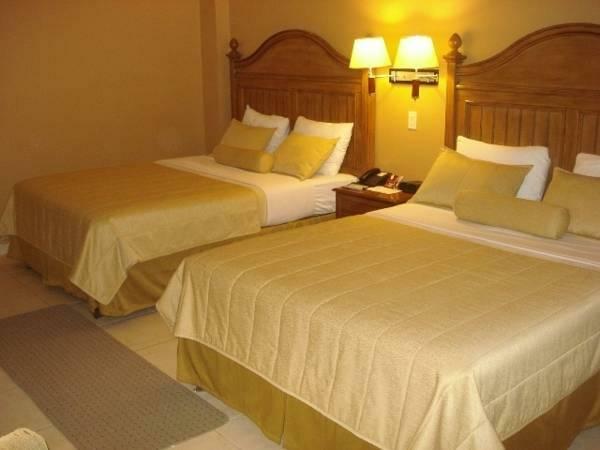 ﻿ Best Price on Hotel Monteolivos in San Pedro Sula + Reviews! 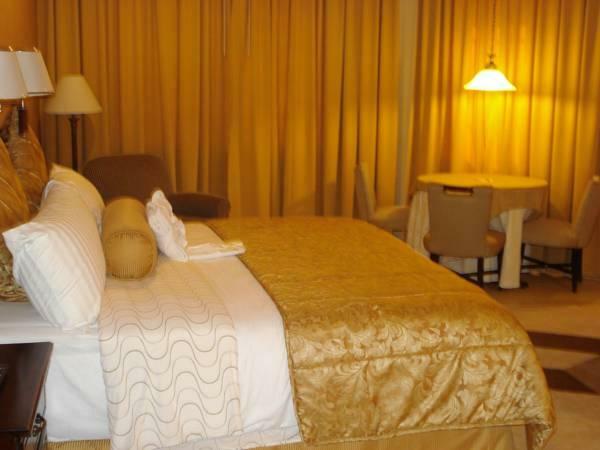 Located in San Pedro Sula’s center, Hotel Monteolivos offers rooms with terraces, buffet breakfast included and free Wi-Fi. It features a restaurant. 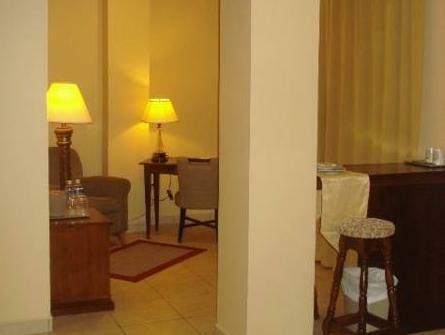 Each spacious, air-conditioned room at Hotel Monteolivos has classic décor. 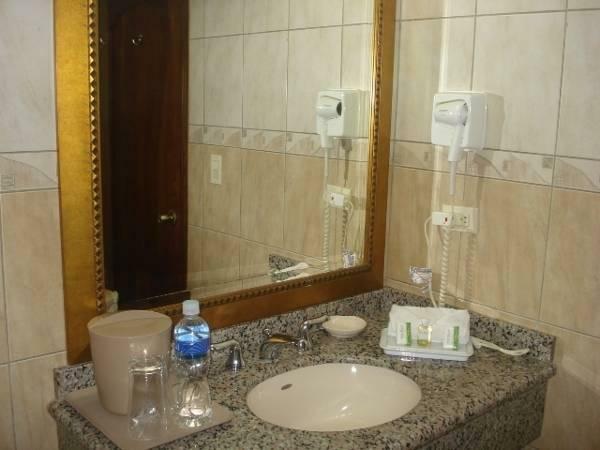 There is flat-screen cable TV and a private bathroom. Guests can enjoy a buffet breakfast in the Monteolivos’ restaurant and room service is available. Bars and cafés can be found in the streets surrounding the hotel. The hotel has 4 meeting rooms and a business center, where there are 2 computers with internet access. Transport around the city and to the airport can be organized upon request. Merendon Nature Reserve is less than 1.9 mi from the hotel. Puerto Cortés and the nearest beaches can be reached in 50 minutes by car.